Firebase has an authentication feature that's easy to utilize with AngularJS in your Web app. Take a look at the steps and understand the concepts here. One of Netanel's favorite libraries is Vue. There’s a cool feature in this library that he wants to steal for his Angular projects — Event modifiers. In this article, the author is going to explain firstly how to configure an Application architecture, using Angular 2 with Visual Studio code. He will be using systemjs.config.js to load modules compiled, using TypeScript compiler. There are lots of ways to load the modules in Angular 2 e.g Webpack, Gulp, Grunt, etc. but he is going to develop an example, using systemjs.config.json. 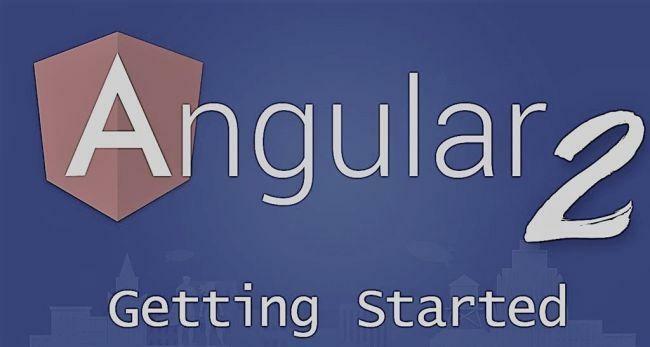 The Angular CLI is one of the easiest ways to begin a web development project in Angular 2. The CLI automates most of the typical project startup tasks and reduces bugs and delays by doing so. This makes for faster development, better products, and happier clients and users. In this tutorial Jason Watmore will show us how you can implement animations between routes in Angular 2 / Angular 4 and TypeScript.